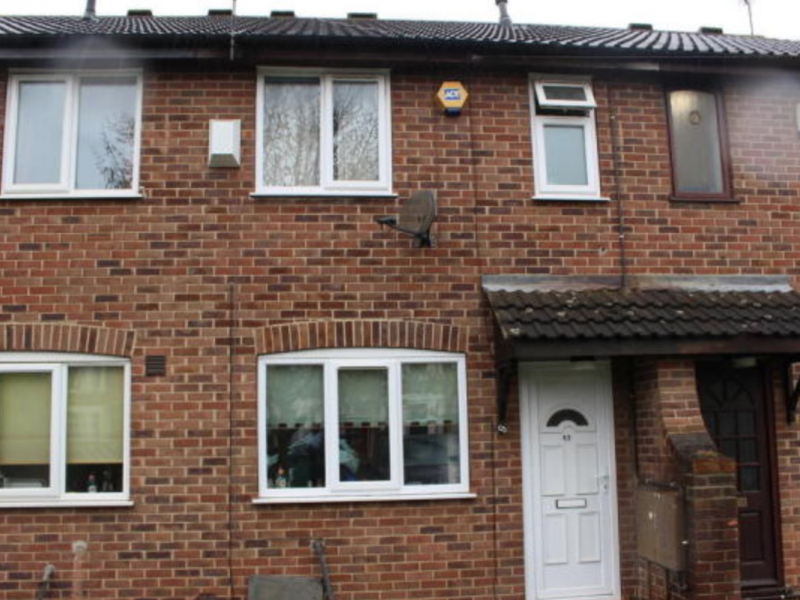 *STUDENTS & SHARERS*ACCOMMODATION AVAILABLE FOR 2019-2020* FULLY FURNISHED*SITUATED IN DUNKIRK & BEING LESS THAN A 5 MINUTE WALK TO THE SOUTH & EAST ENTRANCES TO THE UNI PARK & QMC. 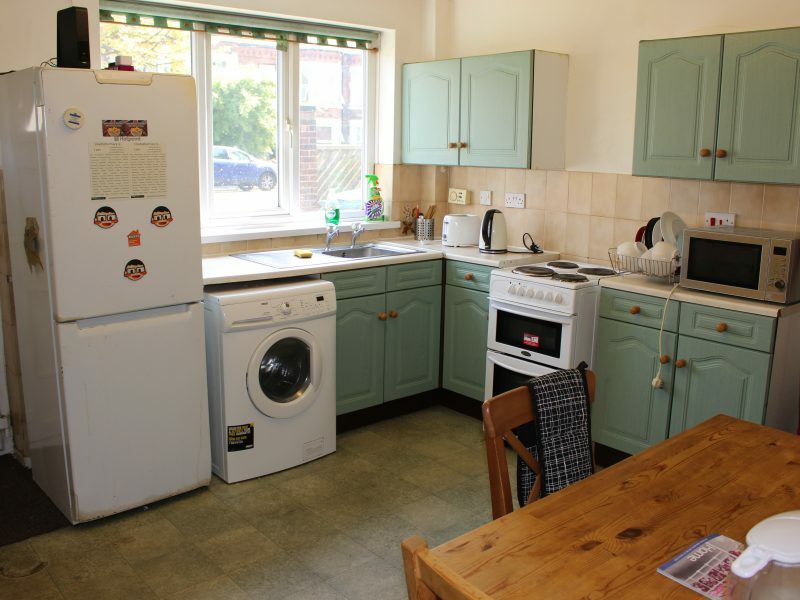 DINING KITCHEN A good range of wall and base units with cooker and extractor hood over, fridge freezer and washing machine/dryer and tiled flooring. BEDROOM ONE A large double bedroom with French doors looking out onto the rear allowing a lot of natural light into the room. 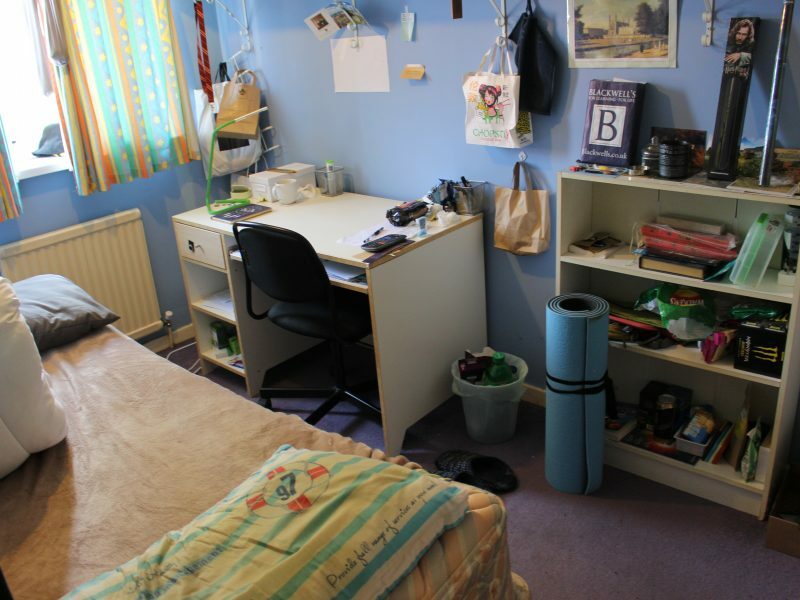 There is a double bed, chest of drawers, desk, leather chair and wardrobes. 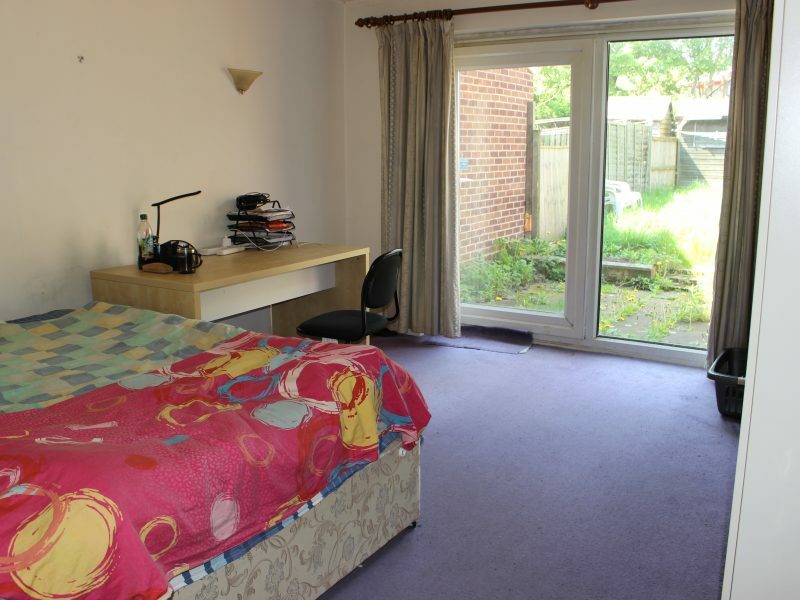 BEDROOM TWO This is also a double bedroom with a large window looking onto the rear aspect. 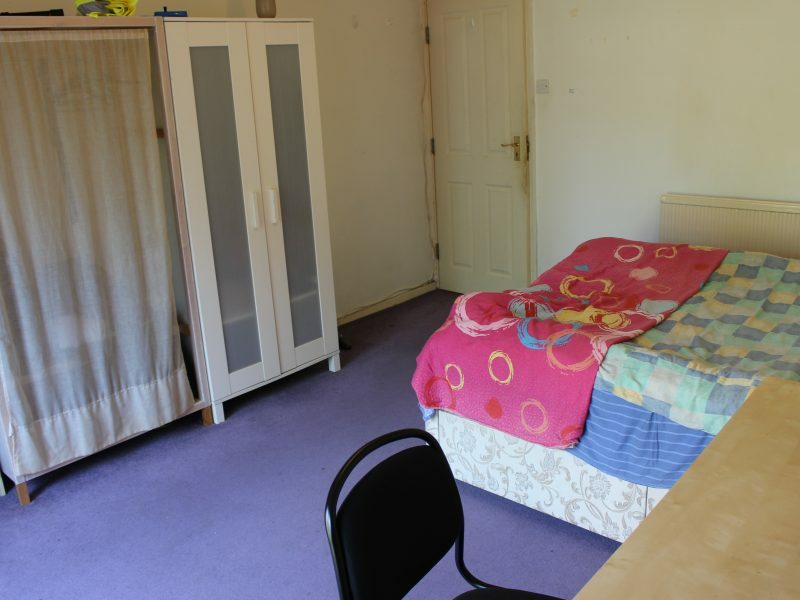 Double bed, standing wardrobe, desk & leather chair. 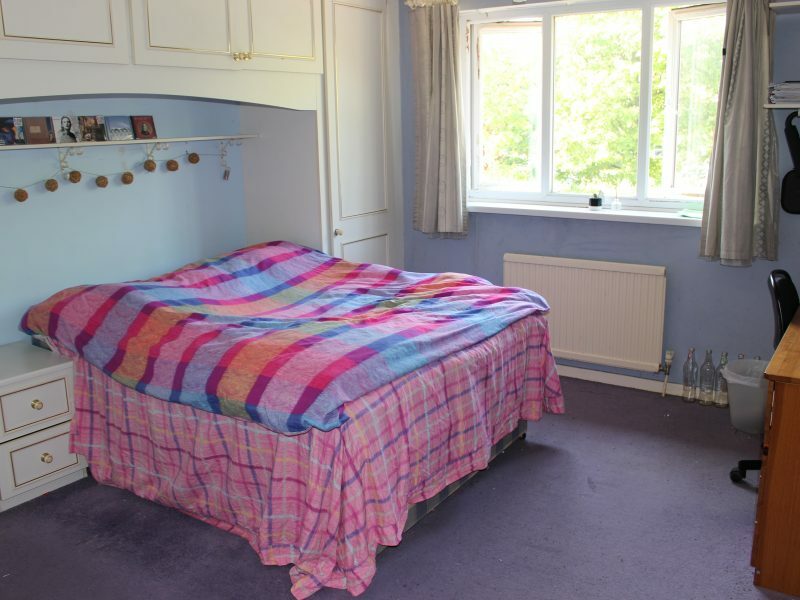 BEDROOM THREE A good size large single with a single bed that could be changed for a double bed, also having a desk, leather chair, standing wardrobe & a large window looking onto the front aspect. 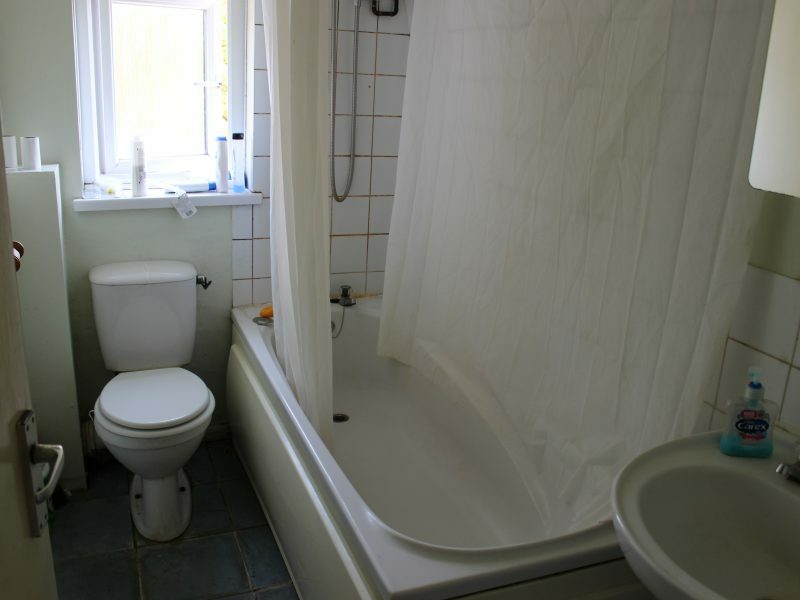 SHOWER ROOM Comprising of; low level WC, wash basin and shower. GARDEN Rear garden mainly laid to lawn.